The happenings, the whisperings, the events too good to miss - here's what's going on in Tasmanian Beer. 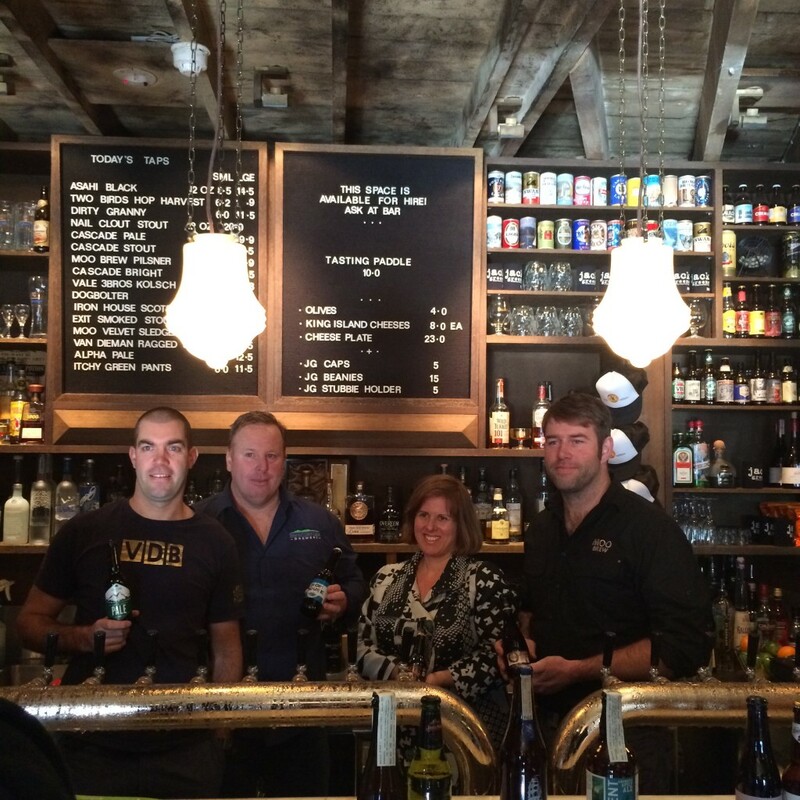 The Brewers Association congratulates the Tasmanian Government in launching the Tasmanian Beer Trail in Hobart today. 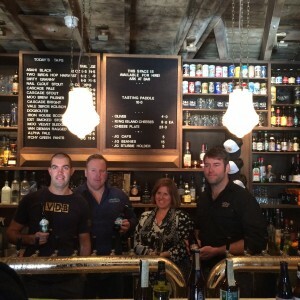 “It is fantastic to see the implementation of the Tasmanian Government’s plan to boost the tourism potential of the Tasmanian beer industry”, said Mrs Denita Wawn, CEO of the Brewers Association. “The Brewers Association is looking forward to working with everyone in the Tasmanian beer industry to showcase beer and brewing and to highlight the Tasmanian beer tourism experience through the Beer Trail and expand our beer events”, she said. “Tasmania holds a special place in the history of beer in Australia with Cascade Brewery in Hobart, established in 1832, being the oldest brewery in the country. There is also the James Boag’s brewery which was established in Launceston in 1881 and many other craft breweries”, said Mrs Wawn. Two new breweries are set to open later this year in Cambridge on the edge of Tasmania’s Coal River Valley wine region, just a couple of minutes’ drive from Hobart Airport. 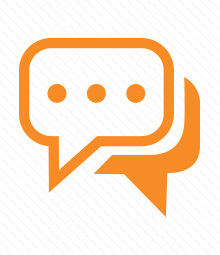 was founded by five mates: Jason and Brett Allchin, Chris Cooper, Phil Zakaria and Tom Potter. , the new venture from Amanda and Ty Capaci. There’s two of us, we’re from Tasmania and we’re not shying away from it,” Amanda said of the Double Head moniker.